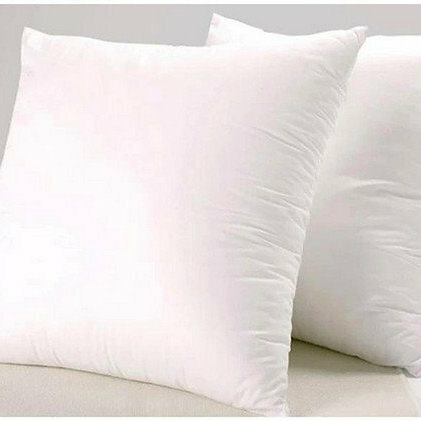 Feather & Down cushions adds instant luxury to your home, as the cushion molds to your body, creating wonderful comfort. Cushion inners are made up of a 80% duck feather and 20% down mix. This all new filling is washed and sterilised and conforms to quality standard EN 12934. The casing is 100% cotton downproof, with a threadcount of 233.